Home » face book trick » what is Timeline ? How to set cool covers(banners) on Timeline ? what is Timeline ? How to set cool covers(banners) on Timeline ? sorry for the late update on timeline . 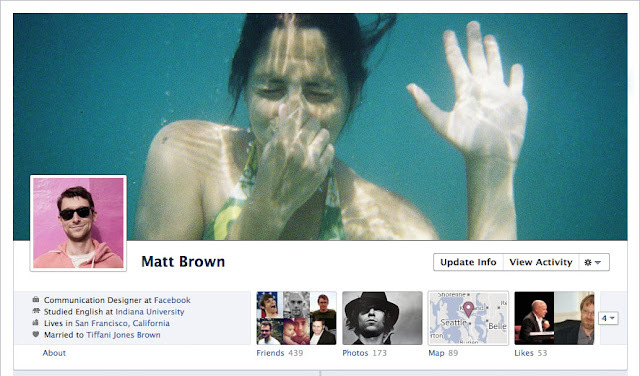 in simple words Time Line is the latest version of the Facebook Profile . -Life Events & many more . and Click on "Get it now" button Or you can wait until you see an announcement at the top of your profile. approx in the end of January month, Timeline (profile) will be set automatically on All profiles .after clicking on publish button you can't go back on your old Facebook profile except:using some add ons , extensions on your browser or other tricks .but beware there are many scams on "Go back from your Timeline" don't click on such kind of links. 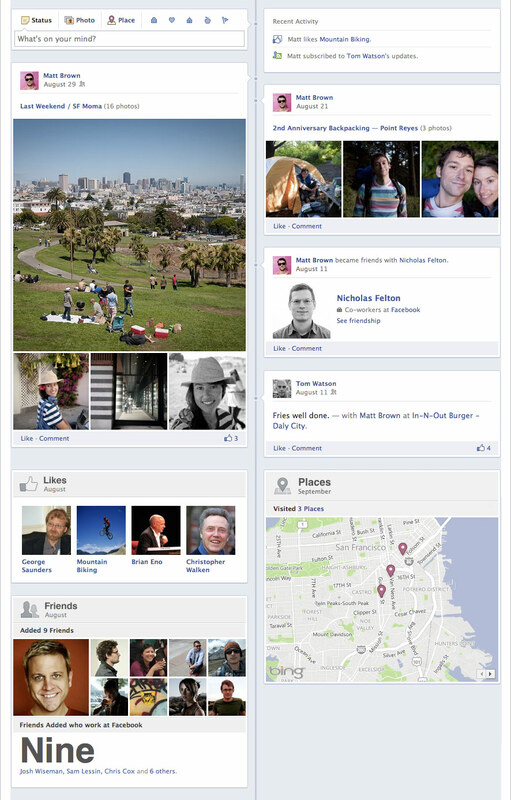 there are lots of websites available specially for Timeline Cover .